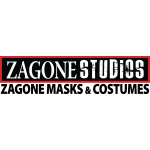 Welcome to Zagone Studios. 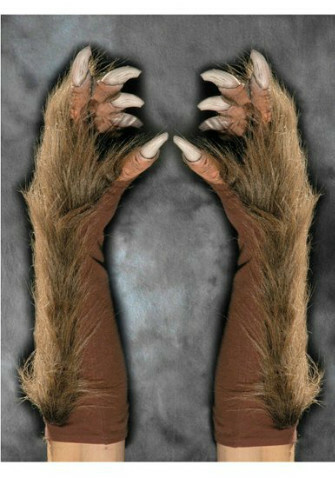 Here you will find some of the best fitting masks in the world. All photos are actual production masks. No "touched up" artist paint jobs - what you see is the quality you will get! 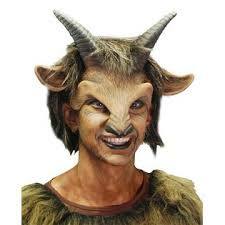 We don't just sell rubber Halloween masks. We sell characters our customers can become. 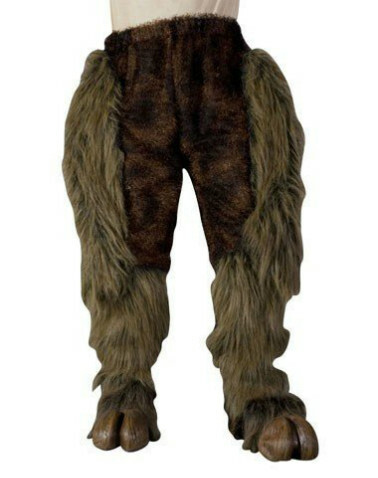 Be sure to note that many of our masks are enhanced by our comfortable costumes. 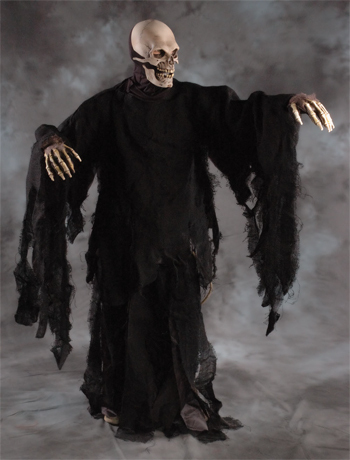 Both our masks and costumes are designed so that a person can easily wear them for extended periods of time. 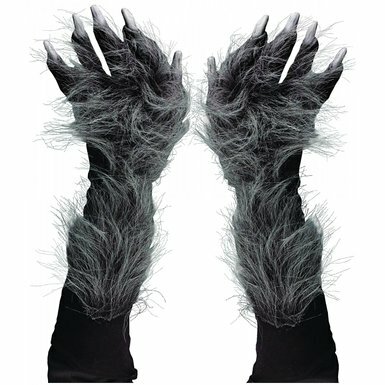 Almost 40 years of innovation and creativity make Zagone Studios products the best in the industry. 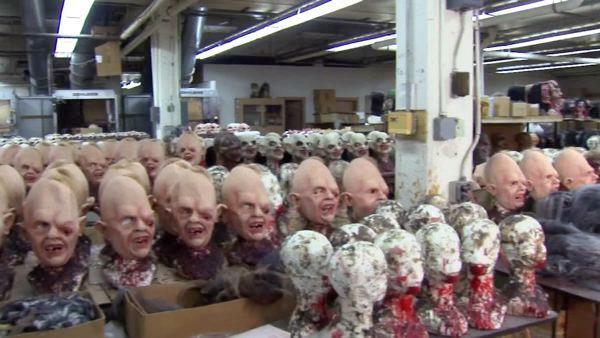 All masks are made by hand in the Zagone Chicagoland factory. Our History. 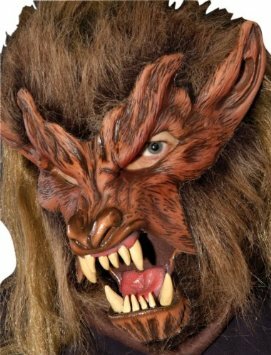 In 1974, Phil and Bob Zagone decided to make the best Halloween masks possible. They hired a young artist, Bill Ystrom, whose creativity and talent helped them realize their vision. They put Phil’s 3 sons – Phil Jr., Tony and Rich – to work, packing boxes and sweeping floors. 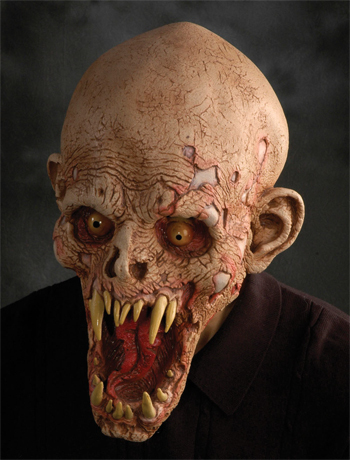 The company they built became the industry leader in premium Halloween masks. 1974 - 1/2 latex, 1/2 ventilated fur fabric 1977 - 1/2 latex , 1/2 hood with Velcro 1983 - 1/2 latex with knit stocking hat 1987 - Moving latex on stretch fabric "sock" 1992 - Moving mouth latex with baseball cap 1993 - Elastic harness, full mouth movement 2005 - Short hair elasticized custom fit hairline 2010 - Supersoft with amazing fit & movement. 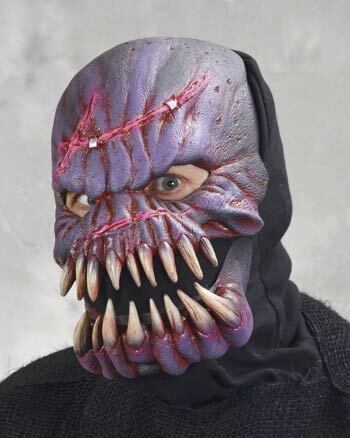 Specializing in mask and costume manufacturing; we celebrate innovative designs and incredible visual appeal producing the next generation of innovative and high-quality Halloween products.